The Western North Carolina High Country has enjoyed tremendous growth over the past several decades in terms of commercial and residential real estate development. 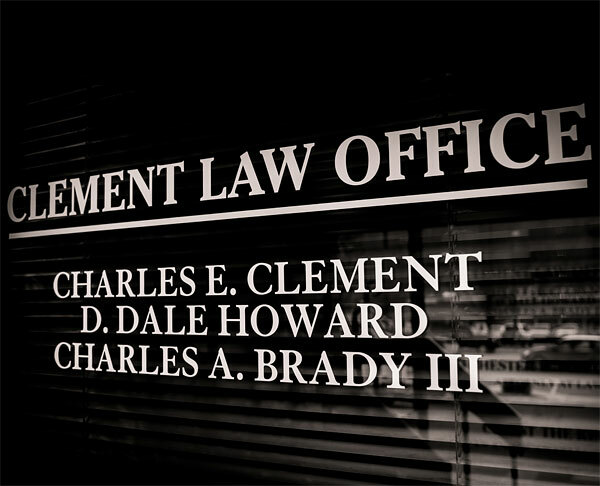 Clement Law Office in Boone, North Carolina, one of Western North Carolina’s preeminent law firms, has played a significant role along the way. 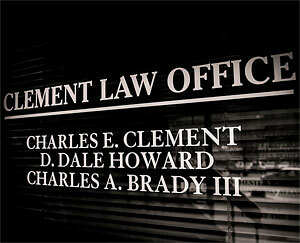 Our Boone NC attorneys bring more than 120 years of cumulative experience to every case. That is a statistic that actually means something because of our collaborative approach. We benefit from each other’s knowledge, creativity and insights to provide the best solutions for our clients. We understand that your real estate needs are unique, which is why we take the time to carefully analyze the details before developing a legal strategy. At the same time, our Boone NC lawyers have worked on nearly every type of real estate project imaginable, from multimillion-dollar commercial developments to eminent domain cases in which individual landowners seek to protect their rights and maximize their compensation. That varied experience allows us to provide valuable insights garnered from a bank of knowledge that is unparalleled among Western North Carolina High Country law firms. For more than 40 years we have represented literally thousands of property owners, developers, lenders, landlords, tenants, title insurers, real estate brokers and others in a wide variety of real estate transactions and disputes at all levels of the North Carolina court system. We are approved counsel for every major title insurance company. Our Boone NC real estate law attorneys welcome the opportunity to review your real estate legal concerns and recommend the best course of action.